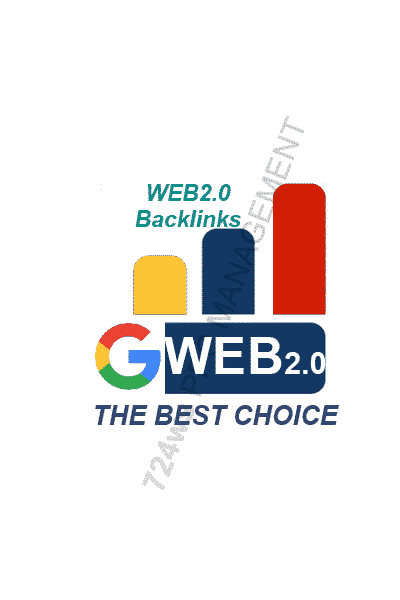 Buy High Authority PR2-8 WEB 2.0 Blogs Backlinks From Authorized websites. 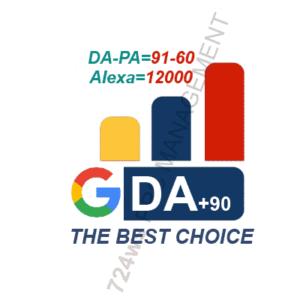 each Backlinks is provided with 300-350 words niche relevant posts and all are Mixed dofollow- nofollow and are all permanent. After link submission we force index by high speed indexing software. Domain Authority (DA) of the most web2.0 websites are 30-85. The concept of web2 backlinks is the websites that their content is submitted by users not by owner. so the traffic visits of web2 websites is very high.
. If You Buy More You Will Pay Less. SEO experience and statistics revealed that Google gives significant importance to Web 2 blog Links, one PR2-8 Web 2.0 Blog BackLinks is better than 100+ any other low-quality Links. WEB 2.0 Refers to worldwide web websites and are user generated content. All Weblog interfaces are web2.0 and for their high daily visits rate they are authoritative websites and backlinks from them will cause good ranking. service (web2.0 backlinks) will ensure this. Do you need more information befor you order? So don’t hesitate, contact me through live chat here. The job I requested for was done and delivered within the promised timeline. Since Google can take between 2 and 3 weeks to fully index all the links… I’ll be back later with a full review. So far everything went smooth, and I can’t wait for an improved ranking! I’m really impressed with your service. Next day delivery & good quality links as promised. Will deal with you guys again for sure. Keep up the good work. Seller did everything beyond my expectations. Leaving the maximum positive rating for this awesome job.